For ardent Apple fans in Singapore, 3:01pm today was an extremely important time. It marked the beginning of preorders for the new iPhone X, which will be launched on 3 November. The iPhone X is also the most expensive iPhone ever, with prices starting from $1,648. That’s a lot to fork out for a smartphone, but the gadget does offer an impressive range of functions such as facial recognition, wireless charging, and improved cameras. We can’t wait to try these out ourselves next month. In other news, the first episode of Stranger Things 2 was officially released today. The hit Netflix series has captivated audiences worldwide with its gripping plot and talented child actors. If you haven’t yet jumped on the bandwagon, we recommend you do so, stat. If you’ve already preordered your iPhone X and finished watching the highly-anticipated show, scroll through this week’s The Cheat Sheet for more ideas on how to spend the coming weekend. Squid ink seafood fideua at Restaurant Gaig. 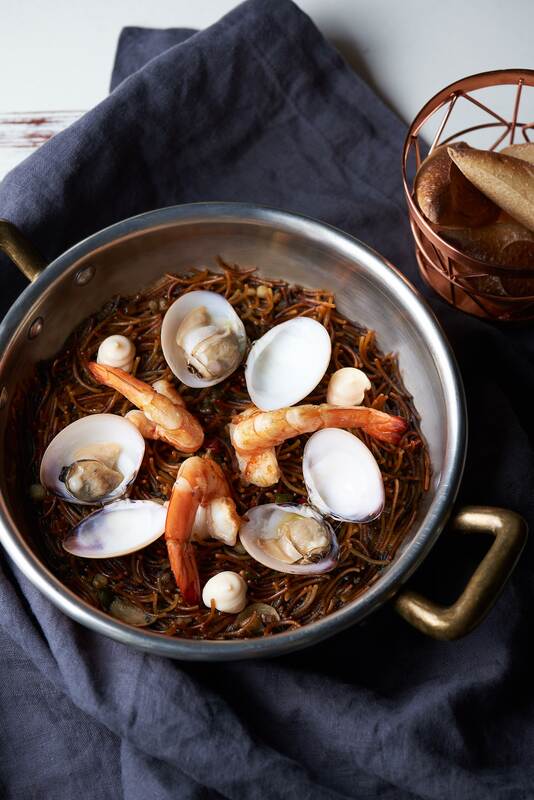 If you’re yearning for paella, tapas, or just a platter of crispy patatas bravas (fried potatoes) all to yourself, here are 7 Spanish restaurants we suggest visiting. 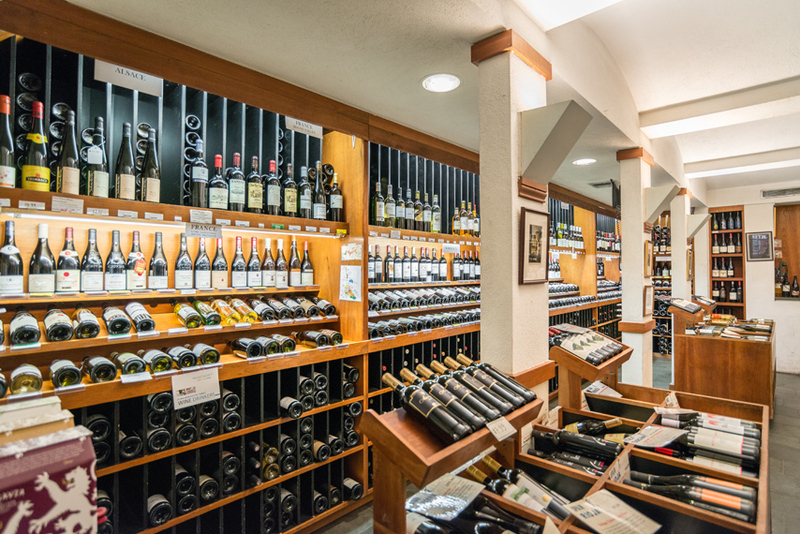 US wine retailer Acker, Merrall and Condit has introduced a new wine club with an eye-watering annual fee ranging from US$1,369 (S$1,860) to US$15,600 (S$22,000). In return, you can expect fine and rare wines, and — if you opt for the top tier membership — a concierge service. Proenza Schouler has launched PSWL, a second line focused on stylish casualwear and fronted by Chloë Sevigny. 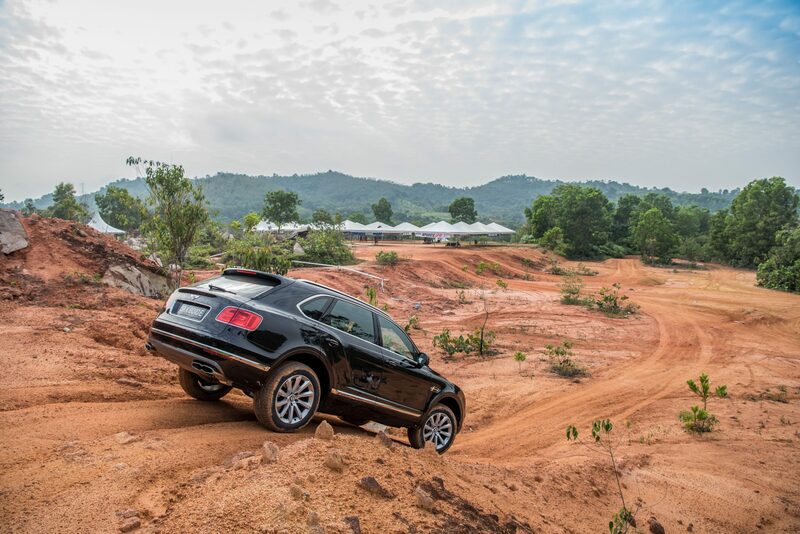 Time to go for a spin. 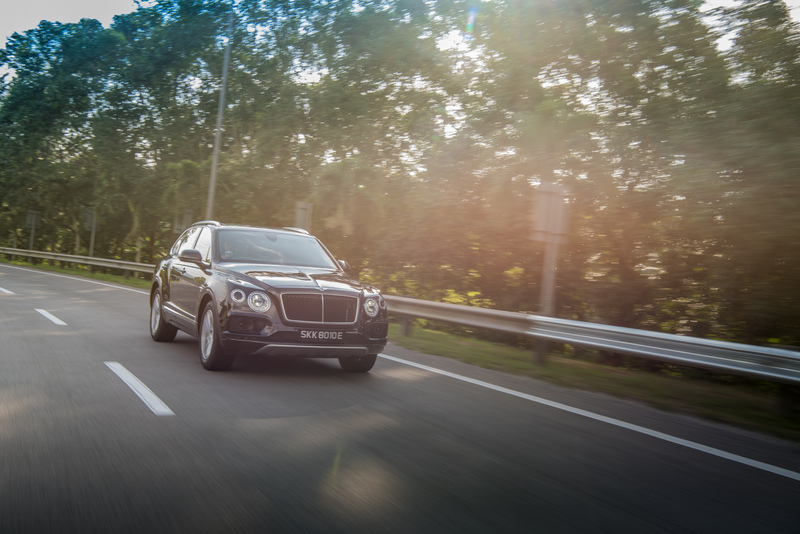 We recently took Bentley’s new V8 Bentayga Diesel, aka the world’s fastest diesel SUV, for a road trip in Malacca — where we gleefully and effortlessly traversed through muddy ledges. Read all about it here. 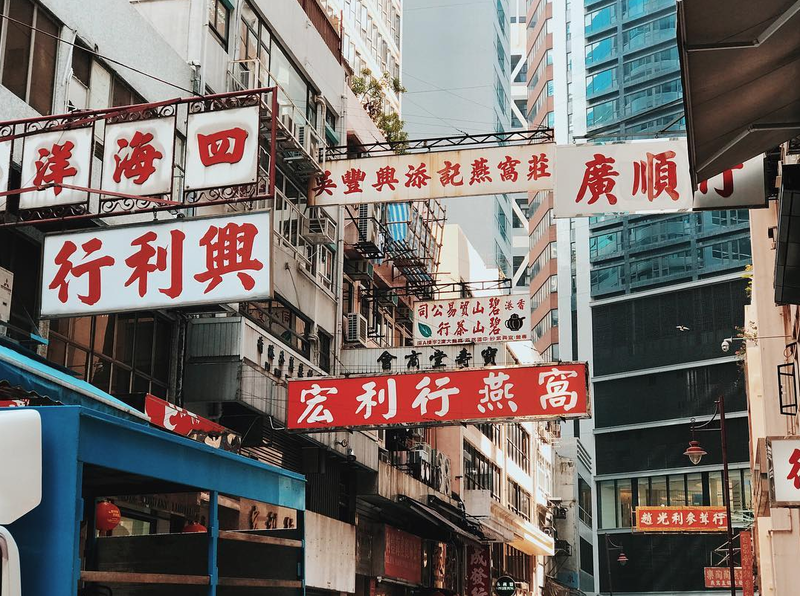 We’re in the city with Discover Hongkong for Hong Kong Wine and Dine Festival 2017 with local Instagrammers @george_wz, @clkarwai and @timotakoyaki. Stay tuned to find out more.